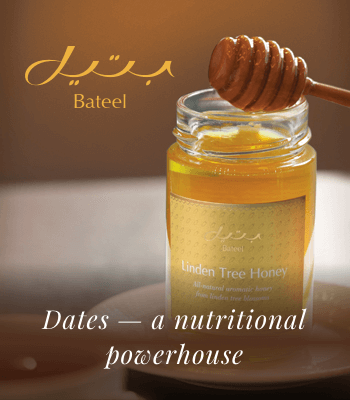 Bees give Bateel their honey – all-natural and healthy treat. 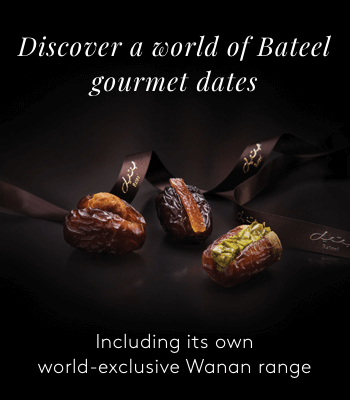 The sweet gift comes directly from Bateel’s beekeepers to you. Pick up a jar of your favourite honey to indulge in. 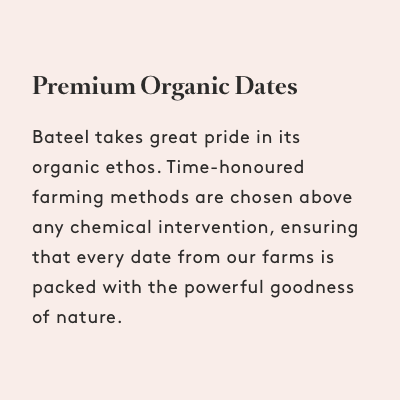 Every jar of honey by Bateel is of excellent quality and retains the flavours of the blossoms it has been gathered from. The honey is versatile for adding to a cup of your favourite tea and in cooking. Drizzle some of our honey on your morning toast to feel the distinctive and sweet aroma of acacia, linden, verbena and lemon. 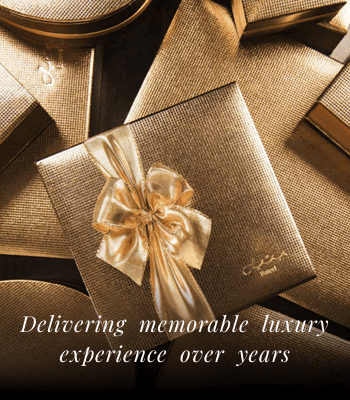 Excellent packaging and presentation of the product would make it a wonderful gift. A set of three amazing all-natural honeys will give you a chance to experiment with adding different honeys to foods and drinks.